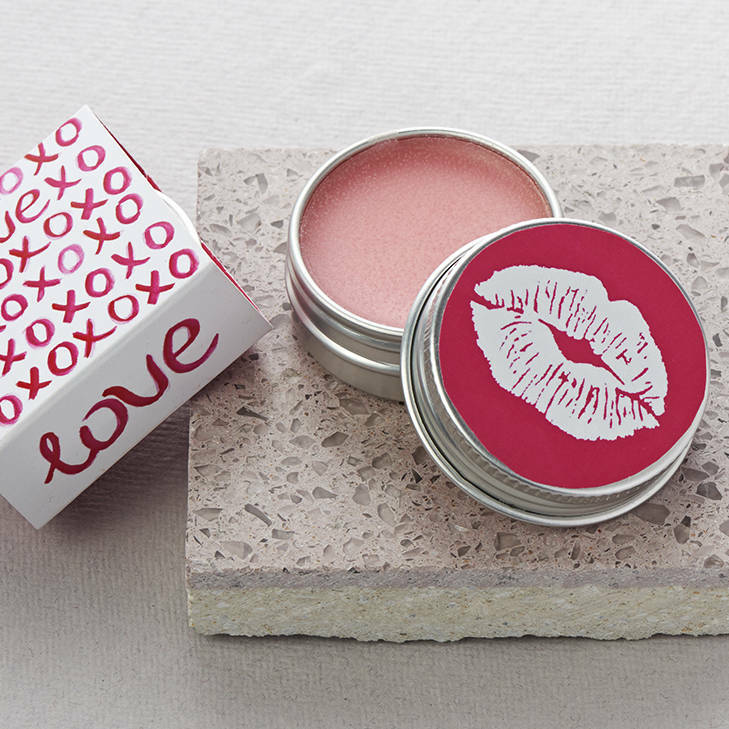 A gorgeous Sparkling Wine & Strawberry flavoured natural lip balm in a handy 15ml tin. 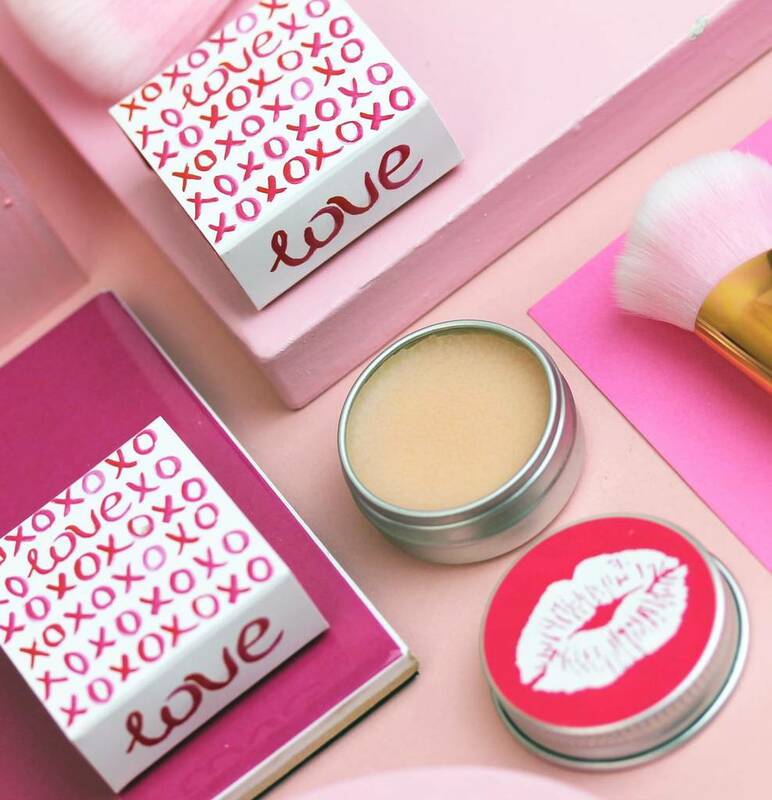 New for this season we have creatied this unique 'LOVE' Limited Edition Lip Balm. 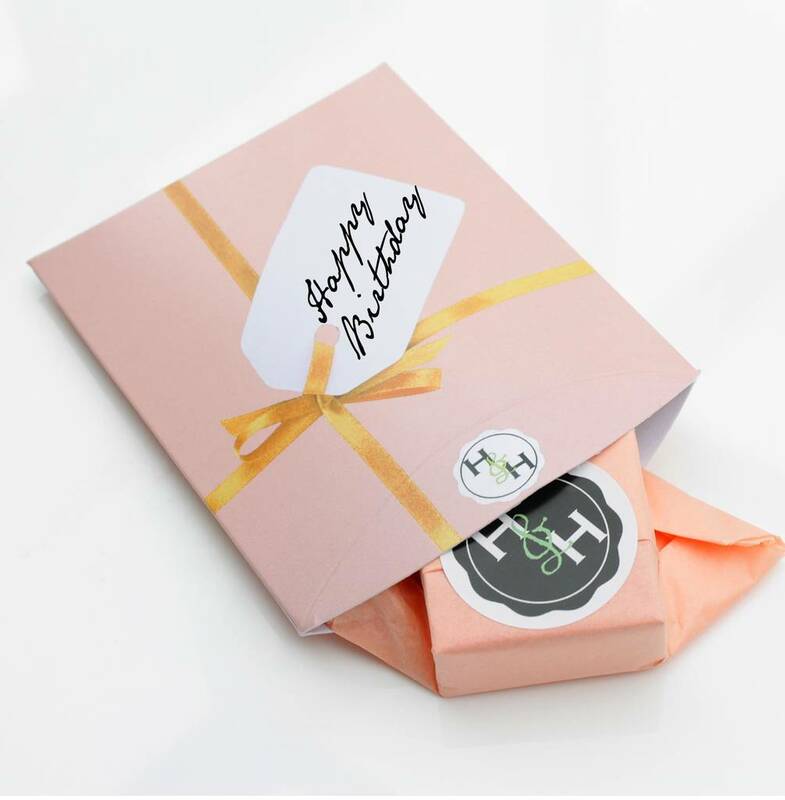 Made with Beeswax, Shea Butter, Cocoa Butter and Calendula Oil, these lipbalms are a totally natural product, kind to your lips and fun to give as a gift to your Prosecco loving friends! When you need a little glamour, reach for the Fizz! The strawberry flavour and scent is a blend of fruity strawberry oil with green top notes and a sweet, malty base. we use a natural pink colouring, the balm is very firm and long lasting. These handy little lip balm tins are a great token gift at Valentines, we also offer a range of other Fizz themed products in our store such as candles, soaps and tea towels.